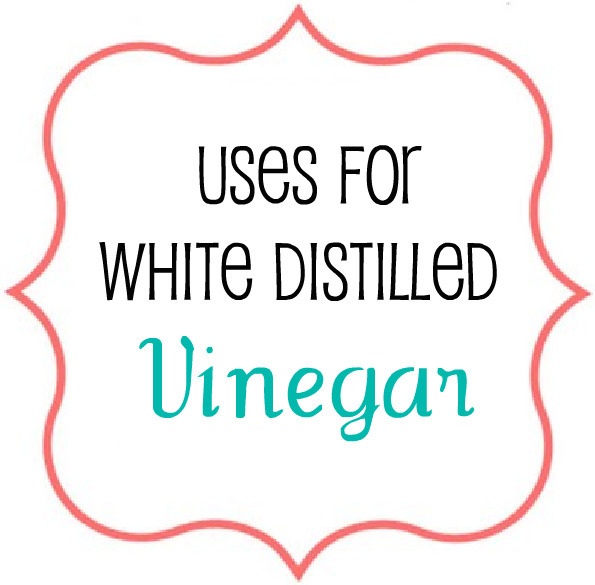 -Clean your washing machine by Pouring a few cups of white distilled vinegar in the machine and run a normal cycle. 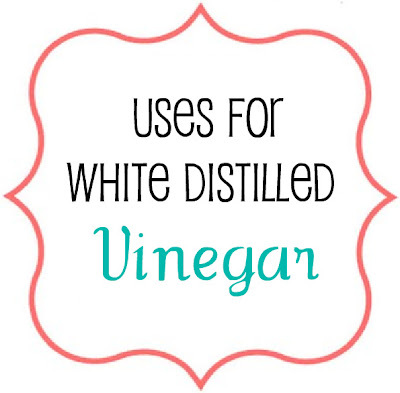 -Soothe a sunburn by spraying white distilled vinegar on the burn. Chill in the refrigerator for a refreshing relief. -Get rid of smells in plastic food containers by wiping them with a damp cloth that has been soaked in white distilled vinegar. It also helps remove sticker residue (especially useful for car windows). I like mixing some with water to use as mirror/window cleaner. Not to repeat however as a window and mirror cleaner. My grandma Joyce always put vinegar in her laundry. I miss her! Oooh vinegar-it also helps your colors stay, so if you have a dark pair of jeans and you wash it with 1/2 cup vinegar, they will not run. It works-'I've done it! I also use vinegar to descale my coffee machine once a month. I put 1 tblsp of vinegar int he carafe and fill the rest with water and run it through. It takes away all the lime and grime build-up! Yes to the laundry! It is also a great laundry softener, and doesn't dirty the dispenser! Windows are another favorite. And the dishwasher! It cleans dishes spotless and cleans the dishwasher to boot. Also good for getting water stains off glasses or other things with water spots (windows again).